Wally’s Answer: Being able to use the keyboard normally is something that we all expect to be able to do on our computers. Not being able to do so can cause a lot of confusion. This is an annoying problem, and a very rare problem, however there is no need to worry. By the time you are finished with this article your problem should be fixed. Let’s get started! 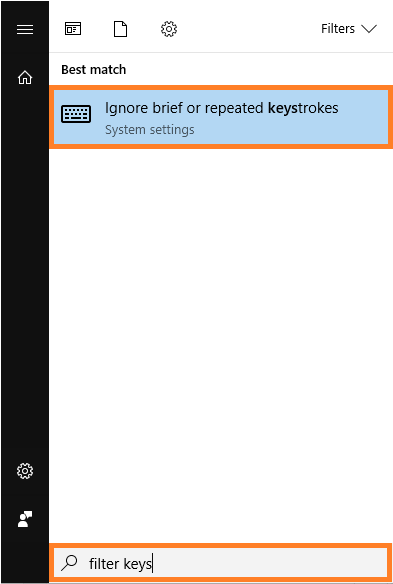 Whenever the user tries to type something with their keyboard in a Windows application, the app stops responding. There are a few possible reasons for this. 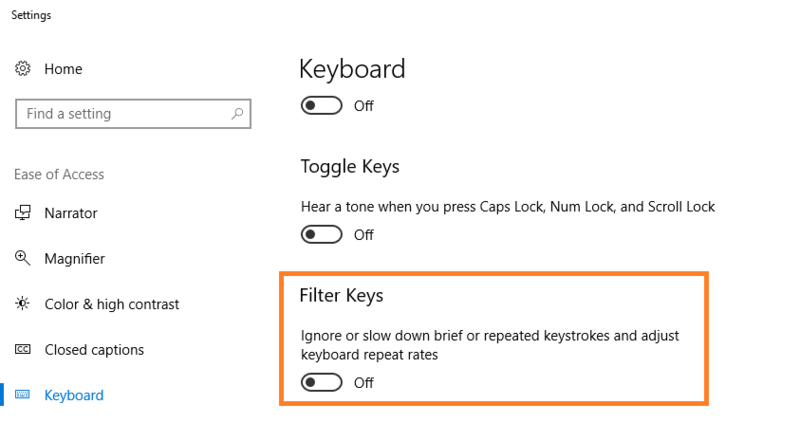 Either the filter keys feature is the problem, Or, using wireless keyboard and there is a problem with how the keyboard is communicating with your computer through a dongle. Another possibility is that the keyboard uses a device driver which isn’t functioning correctly. However, this possibility is quite rare unless you’re using some special kind of keyboard since most keyboards are plug-and-play. You need to upgrade the device driver of the USB Dongle that came with the wireless keyboard. You can do this by going to your keyboard manufacturers website. You will need to look for the correct make and model of your device and install the driver for the correct version of Windows. You can also try using a driver utility like DriverDoc to download and install the drivers for you automatically. You should use this option if you’re new to installing drivers.